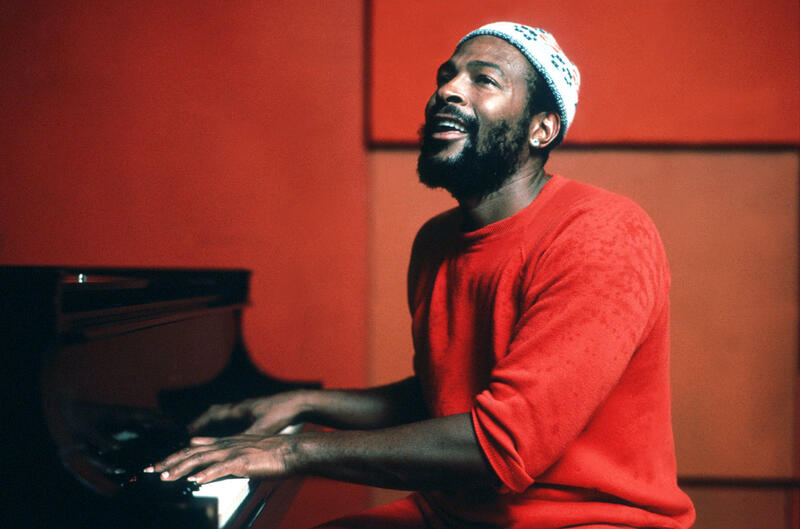 Hear engaging music from a 1972 unreleased album by soulful Motown icon, Marvin Gaye. The singer/songwriter/producer would have turned 80 on April 2, 2019. Although all of the songs have been released in one form or another, this is the first time the entire project has been released as an album. Hear music from You're the Man on Soulsations, Sunday night at 6 on KMUW.